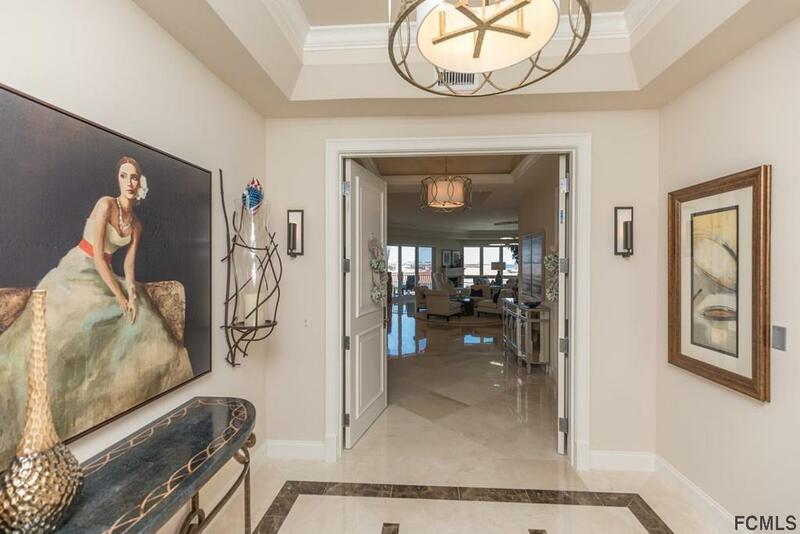 Le Jardin is the epitome in ultra luxury condo living in Hammock Dunes. Your private elevator opens into your beautifully appointed foyer with its double entry doors and polished marble floor. 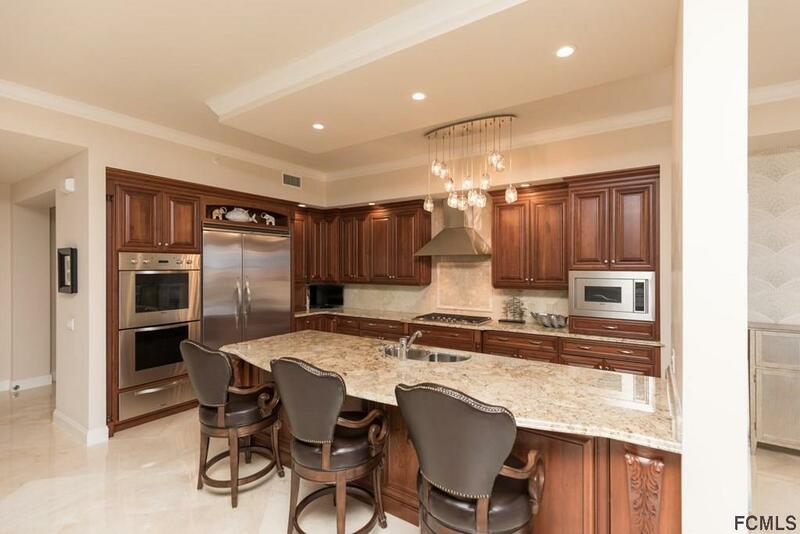 Top of the line finishes include Omega cabinetry throughout, granite surfaces, Viking appliances and gas cooktop. Designer light fixtures and LED lighting throughout. Master suite offers his and hers private baths and closets along with a sitting area. 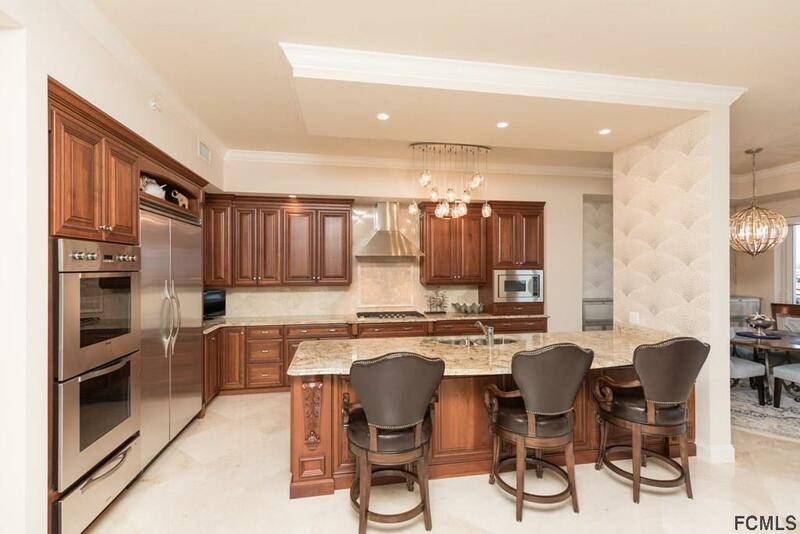 Designer decorated and furnished, this home is a must see for the discerning buyer All furnishings and electronics are available and negotiable. Your private two car enclosed garage and storage area is air conditioned. Admire the stunning sunrises over the Atlantic ocean and sunsetting westerly views from your balconies. Le Jardin is comprised of only 26 units and boasts outstanding amenities. A theater room, fitness center with resistance pool, social room for entertaining, a personal wine cellar and library! Walk to club, golf, and beach! 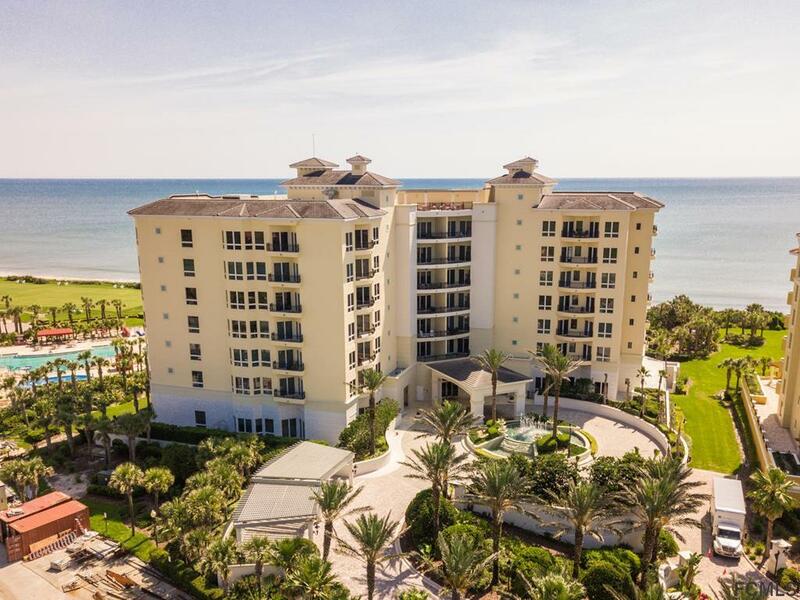 Listing courtesy of Guy Morrone of Coldwell Banker Residential Real Estate Llc.